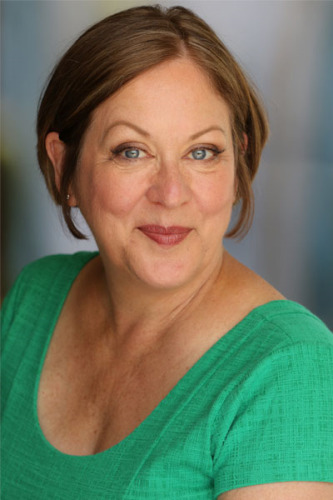 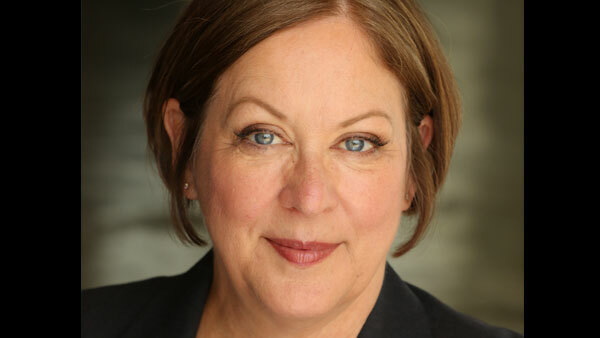 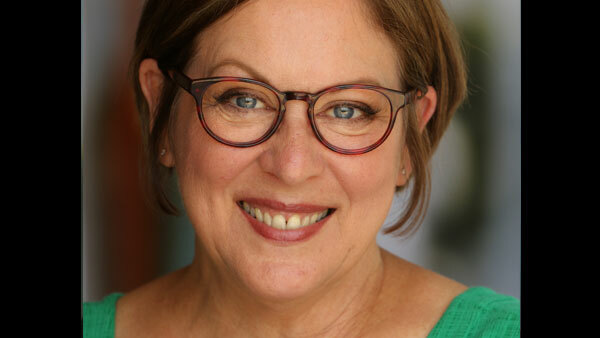 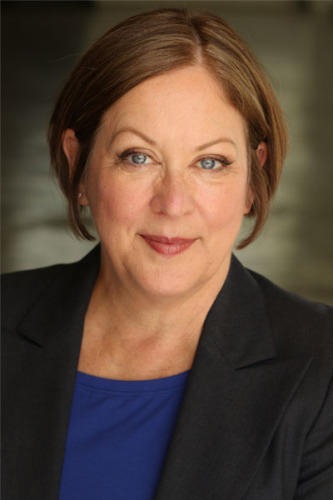 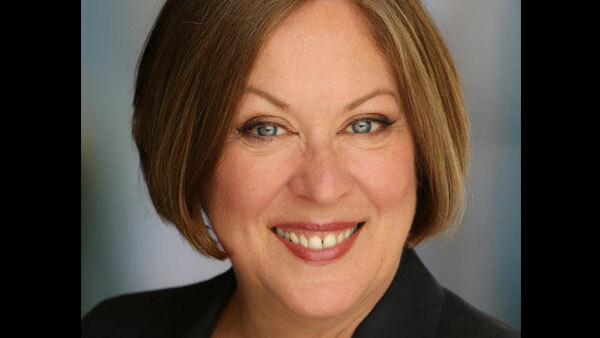 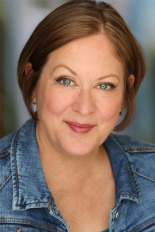 Lynne Rutherford brings passion, intelligence, empathy, and creativity to her career as a voice actor. 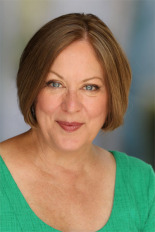 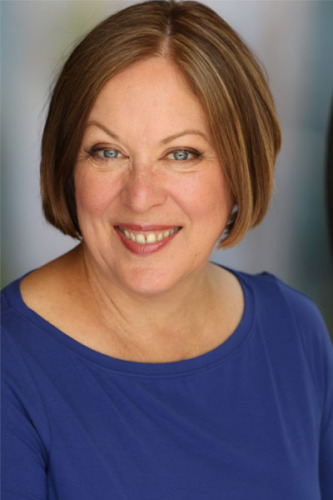 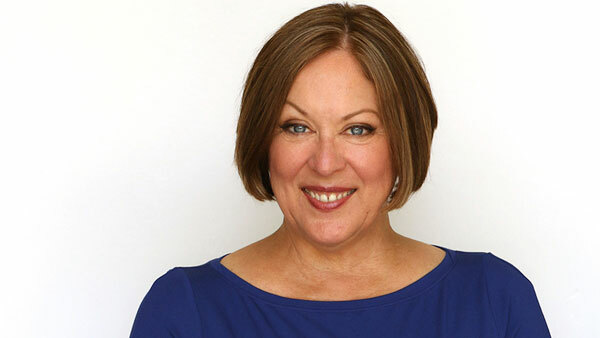 With a life-long love for the written word, Lynne has voiced countless commercial and narration projects for radio, television, and film, working for diverse clientele including retail, fitness, medical, entertainment, corporate websites, and education. 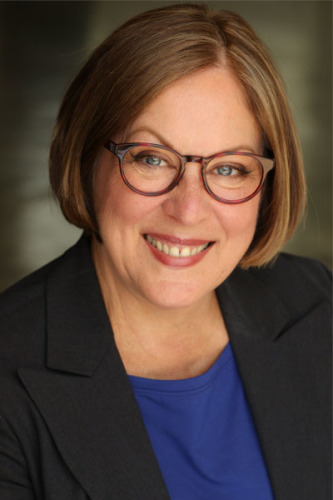 For over a decade, Lynne has been a leading female political voice in the national market, working on campaigns for congressional, gubernatorial and presidential candidates as well as statewide and municipal races, and special issues and initiatives. 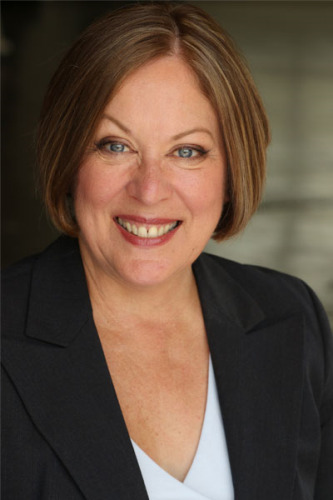 Lynne is known for an innate understanding of the medium that brings truth, clarity, and focus to your project. Lynne has recently added audiobooks to her repertoire, and calls upon her extensive ability with accents and her wide range of tones and timbres to excel in this work. 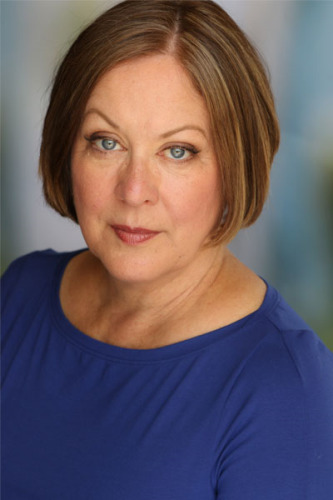 Also a singer, Lynne performs in area venues as a jazz singer and has years of experience as an award-nominated theatrical actor.